In Sun Charms collect as many magic beasts as you can to make powerful spells! For this it is necessary to select the creatures of the same color with the greater number possible. Score the necessary scores to advance level! 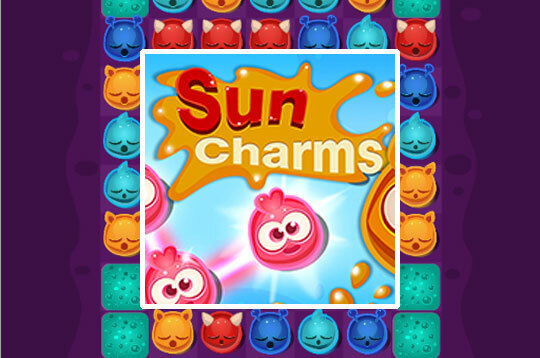 - Play Sun Charms Free and Enjoy!